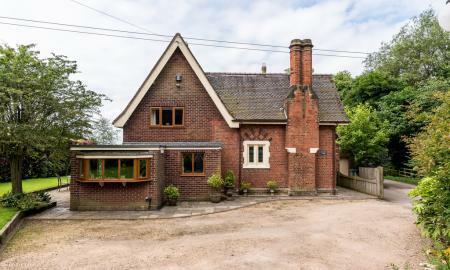 Immaculately presented three/four bedroom period property which dates back to circa 1830 and comes complete with beautiful open rural views to rear. This property has been improved and well maintained by its current owners and offers light, spacious accommodation throughout and period features. Located close to the sought after village of Tixall and a few miles from Stafford, this lovely home has an abundance of outside space, even incorporating a lawn tennis court. The accommodation comprises; Entrance hallway, Kitchen, Breakfast room, Utility Room, Dining Room, Lounge, Guest W.C, Study/Fourth Bedroom, Three Double Bedrooms to the first floor, en-suite to the Master Bedroom and a Family Bathroom. Externally there is a detached double garage, generous driveway, manicured lawns to the front, rear and side and a separate lawn area which can be set as a tennis court along with two sheds and a vegetable patch. This house is a true one off that must be viewed to be appreciated. **ATTENTION FIRST TIME BUYERS & INVESTORS** Deceptively spacious mid-terraced three bedroom property is offered to the market with NO UPWARD CHAIN and is situated within walking distance to Stafford Town Centre, local amenities and good commuter links. Briefly, the property comprises; Entrance hall, ground floor shower room, spacious lounge, kitchen, ground floor WC, three bedrooms, first floor WC, off road parking, front and rear gardens. Please call 01785 244509 to book your appointment to view. This modern apartment has plenty to offer with a fantastic location (less than 10 minutes from the train station) and is offered with NO UPWARD CHAIN. Open plan living, high-end modern fixtures and fittings, white goods, a modern bathroom and large, double glazed windows throughout set in an impressive building. The property also offers extra space in the basement with 2 large rooms and 2 storage rooms this really is a spacious property. 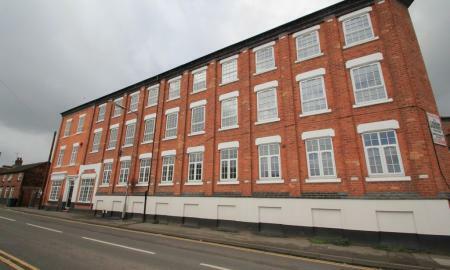 There is private parking to the rear of the property and secure storage available in the basement, this really is an opportunity not to be missed! Call Martin & Co on 01785 244509 for further details and to arrange a viewing. Mid terrace property situated close to the town centre, currently with tenant in situ on a rolling periodic contract. The accommodation comprises Entrance hall, lounge, dining room, kitchen, bathroom, two bedrooms, dressing room and garden to the rear. There is uPVC double glazing and gas central heating. Viewing essential. 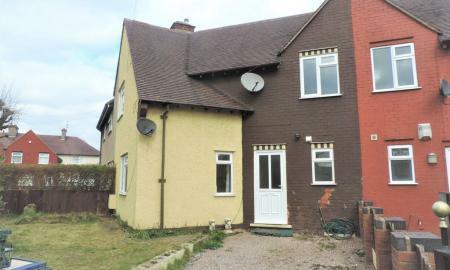 This spacious property is offered to the market with NO UPWARD CHAIN and is situated within walking distance to Stafford Town Centre and Stafford County Hospital. Briefly the house boasts; Entrance hall, ground floor bathroom, lounge, kitchen, WC, three bedrooms and a first floor WC. There is double glazing throughout and gas central heating. Early viewings are highly recommended as this property is realistically priced to sell.